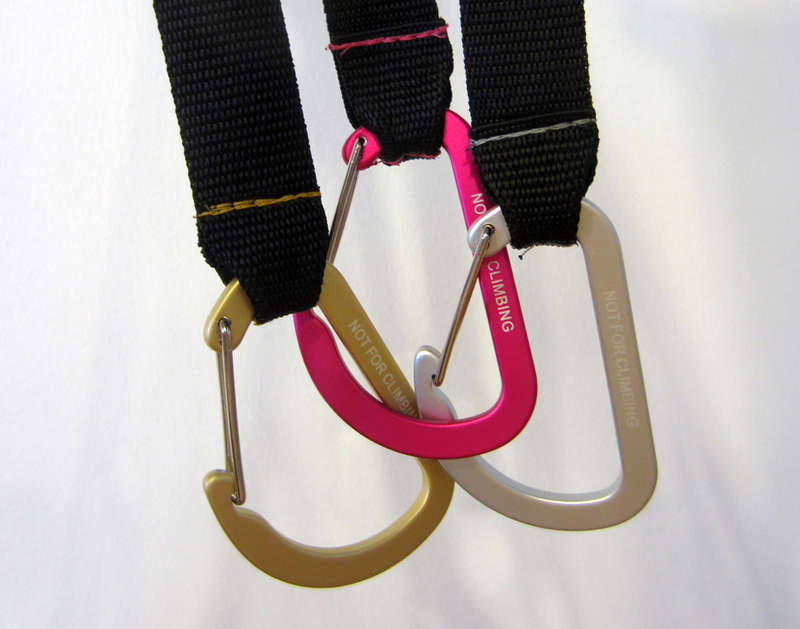 The Northern Well Loop is a strong, smooth and flexible carabiner hanger which can easily support haynets, water buckets, saddles and many other items found around the stable and tack room. Comes attached to a 40cm x 25mm polypropylene strap. There are currently no questions for Northern Well Loop - be the first to ask one!